Every winter I wait patiently for summer to arrive. Not because I won’t grill through the winter – I’m happy to light up the barbie as much in the cold as I am during the summer months. Sure, it takes a little more bundling up and my wife is forever yelling at me for leaving my snowy boots on a small towel in the corner of our kitchen by the back door… but all-the-same I’m out there rain or shine, sleet or snow. Happily, stubbornly grilling my way through whatever mother nature can throw my way. However, there is no substitution for the glorious days of summer when the sun is high in the sky, the kids are playing in the backyard, the bbq is fired up, and we get to hang out with friends enjoying some good food. This year in particular summer could not come quick enough. Back in December I bought myself a KettlePizza kit – an adapter to a standard Weber kettle grill that turns it into a backyard pizza oven. I’ve done pizza on the grill many, many times but am often faced with the challenge of keeping the heat in. 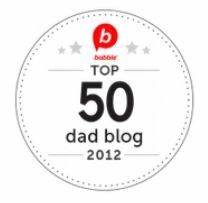 A challenge as I constantly need to lift the lid to check on the pizzas and move them in and out of the bbq. Inevitably I end up with pizzas that are cooked on the bottom, but not quite done on top. 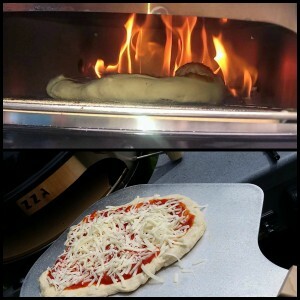 The KettlePizza kit resolves this problem by adding a middle band to the kettle grill that acts as a pizza oven door and enables the heat to stay where you want it. There is no longer a need to lift the lid off the top. Brilliant. Beautiful wood-fire charred pizza beckoned… I just needed the snow to thaw. The KettlePizza paddle and pizza stone made feeding the pizzas in and out a breeze, and otherwise it was really just a matter of occasionally feeding the flames with some additional hardwood to keep the temperature at a high enough level. Charcoal alone can get the grill hot, but it’s the hardwood that pushes it up into the “pizza hot” stratosphere. Over the course of the day I had a lot of people stop by and help, and even more people stop by and eat! We cranked out about 20 pizzas over the course of 3 hours and made some solid Grade-A wood-fired pizzas. Brushing garlic-butter and sprinkling Parmesan on the crust really helped propel my backyard pizzas to ridiculous levels. There’s nothing better than spending the afternoon hanging out with friends and sharing some good food. 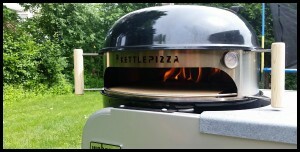 The KettlePizza removed all of the obstacles to making great pizza on a traditional grill and had very little fuss or muss to worry about so I could focus less on minding the grill and more on hanging out and enjoying some great food! 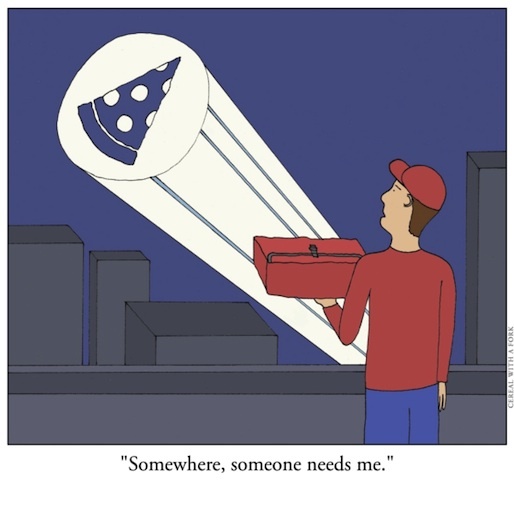 I’ll definitely be putting out the “pizza signal” on Facebook again the next sunny Sunday I get.